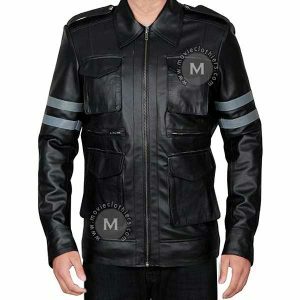 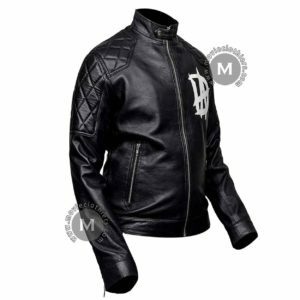 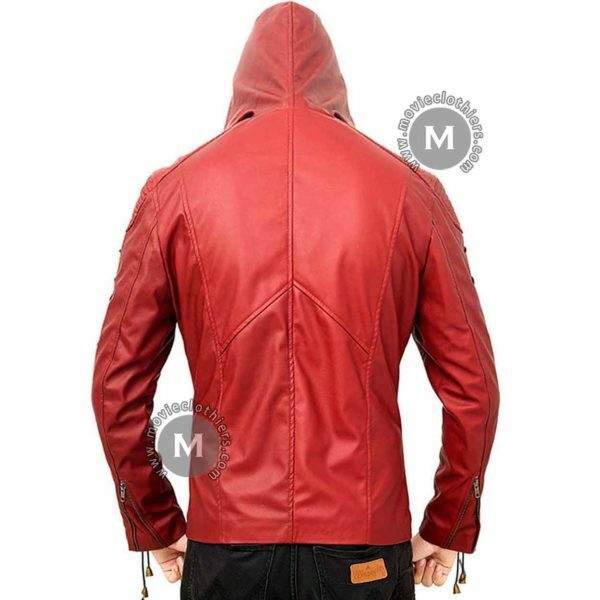 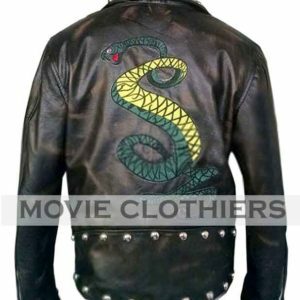 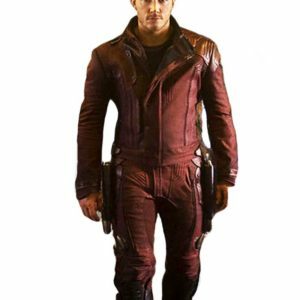 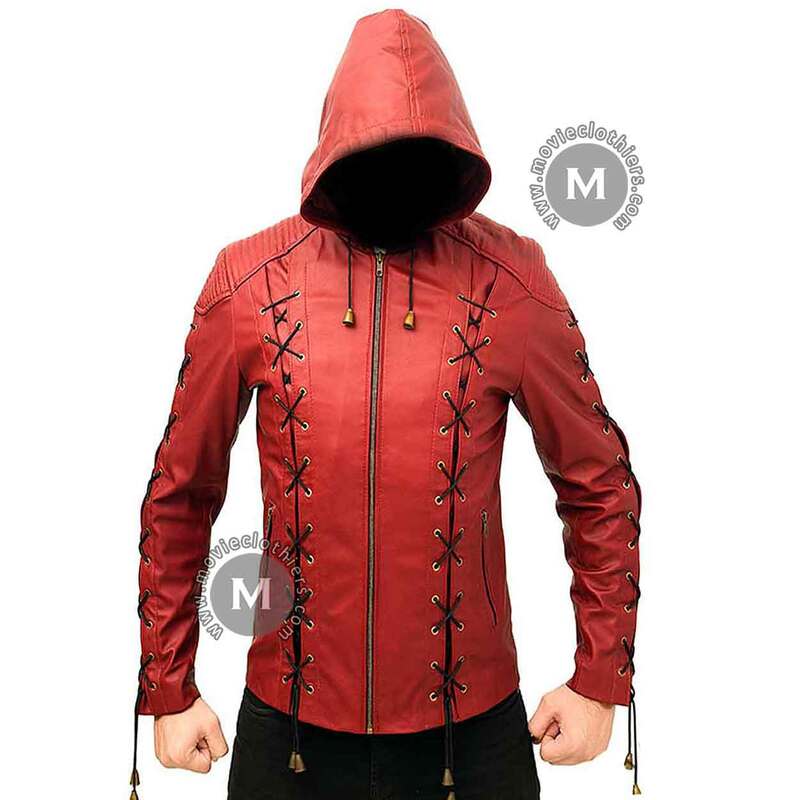 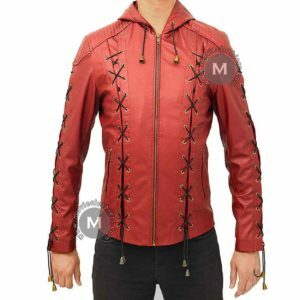 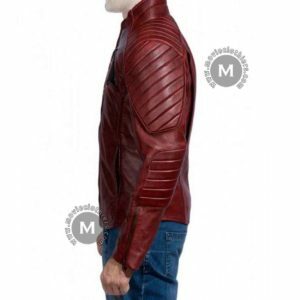 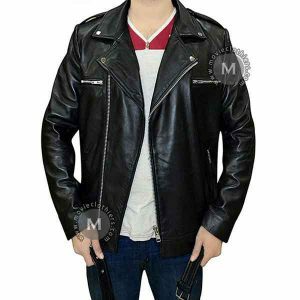 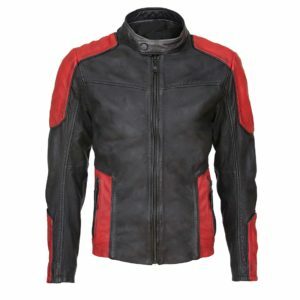 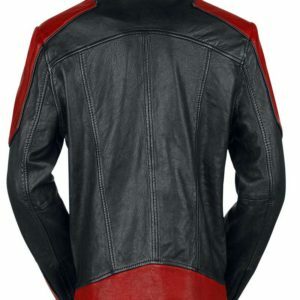 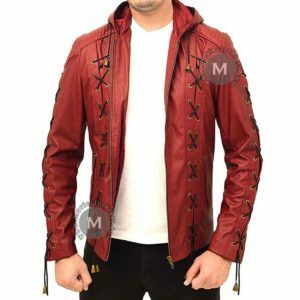 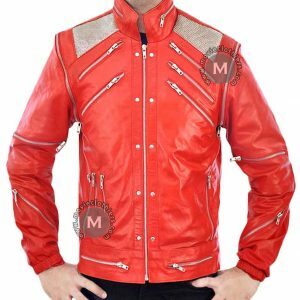 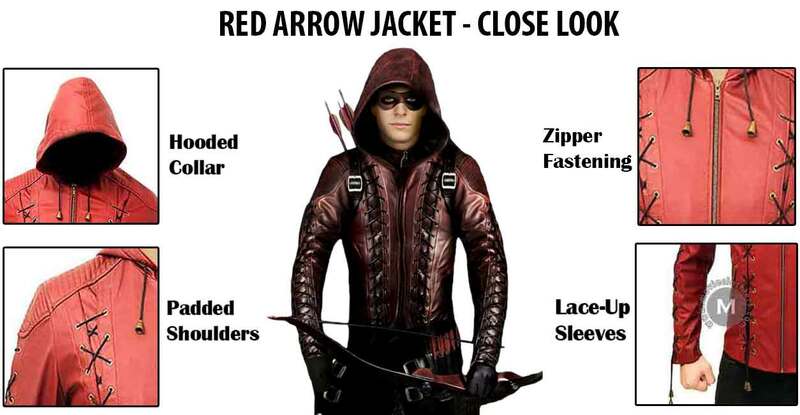 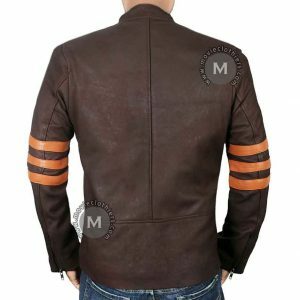 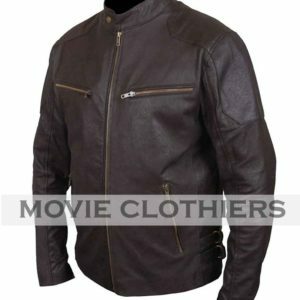 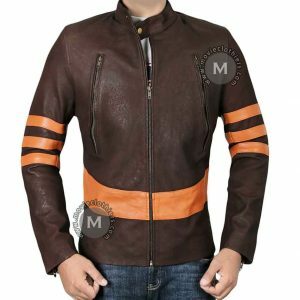 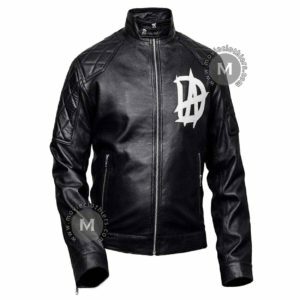 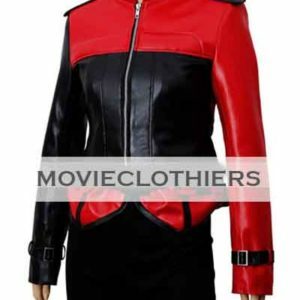 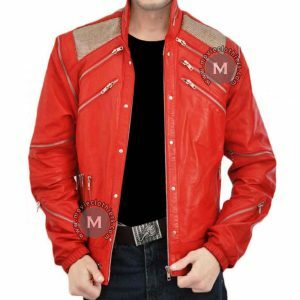 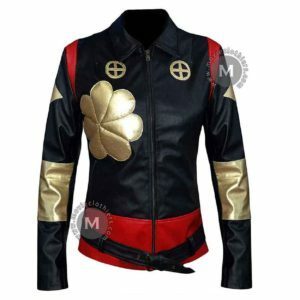 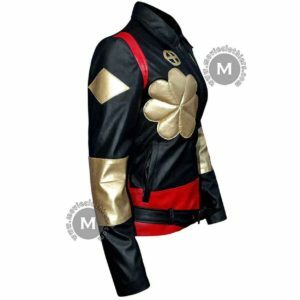 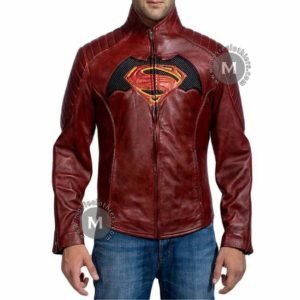 Presenting an amazing Roy Harper red arrow leather jacket for Arrow fans. 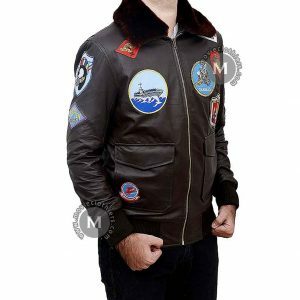 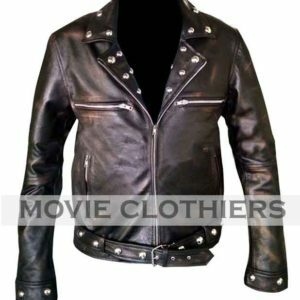 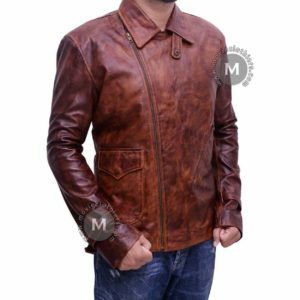 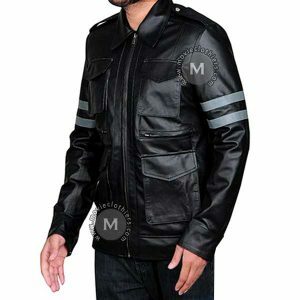 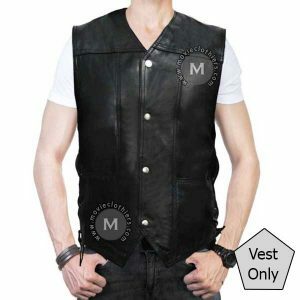 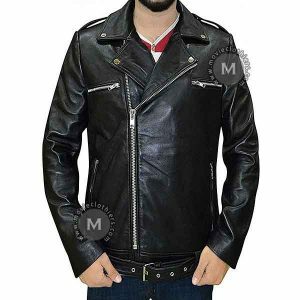 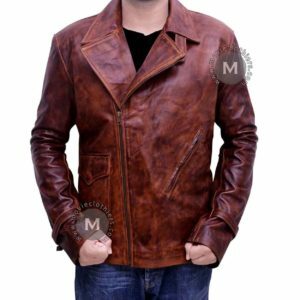 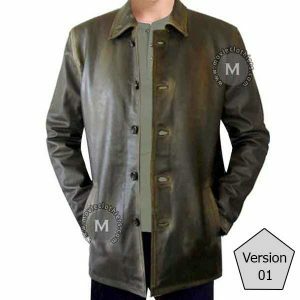 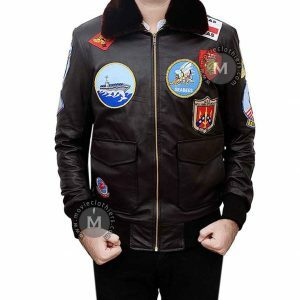 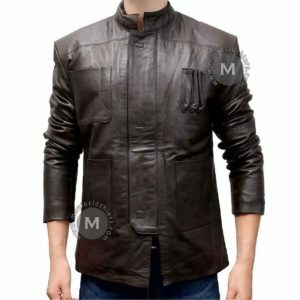 This arsenal leather jacket will get you a smart look that you can wear at a party or in winters. 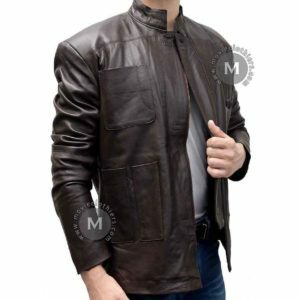 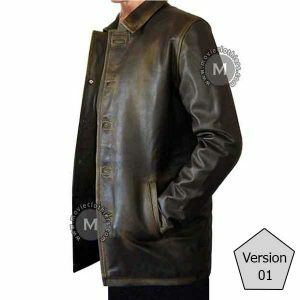 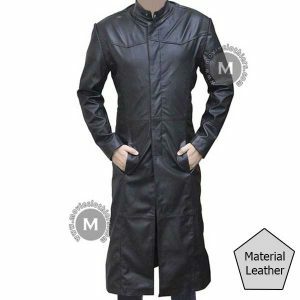 The synthetic leather jacket gets you the comfort and flexibility that you deserve. 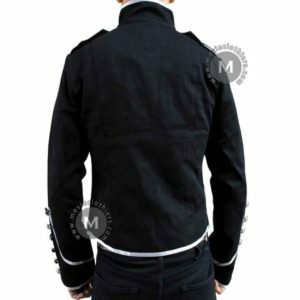 Also, it has a lace design along the sleeves and on the front that gets you enough room to adjust it according to your requirements. 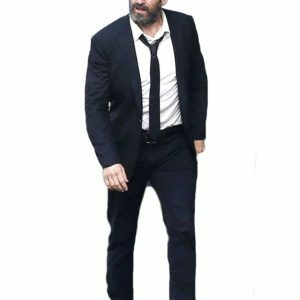 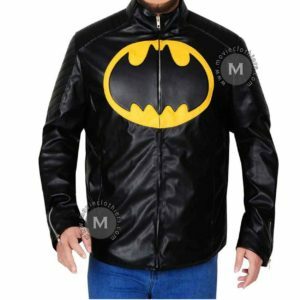 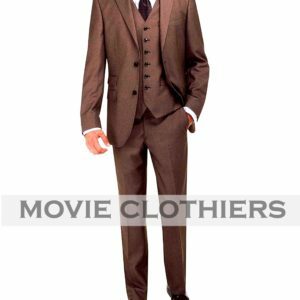 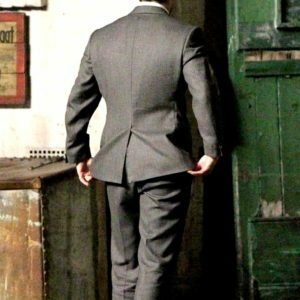 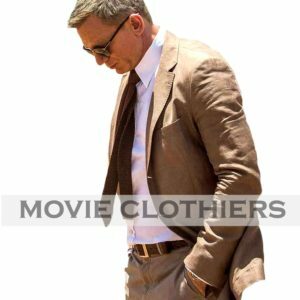 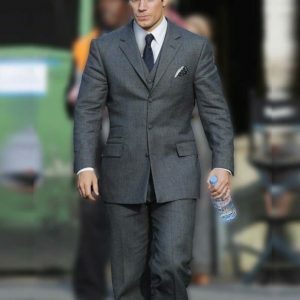 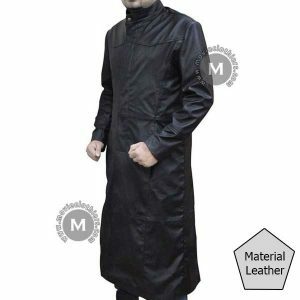 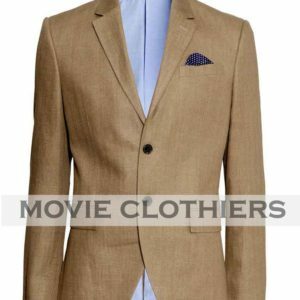 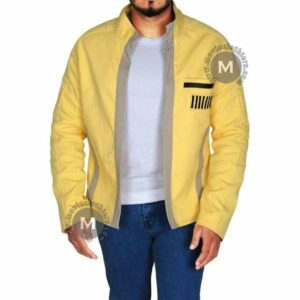 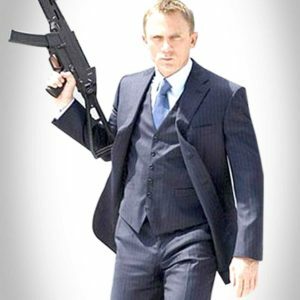 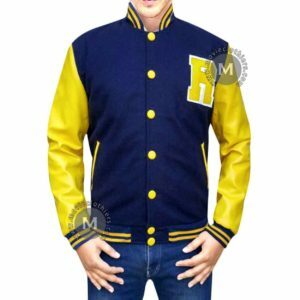 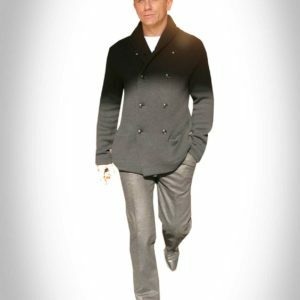 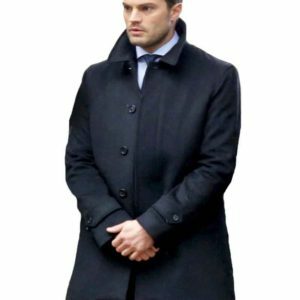 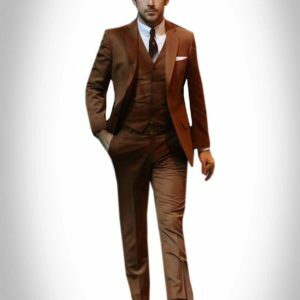 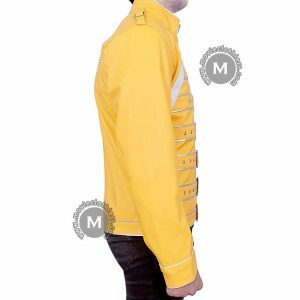 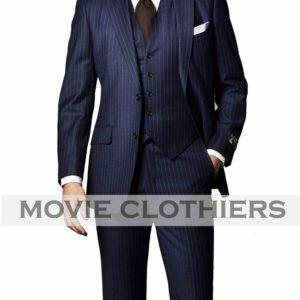 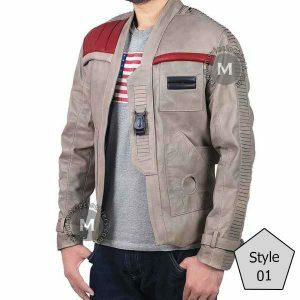 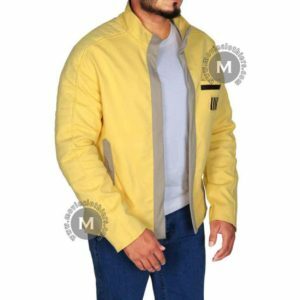 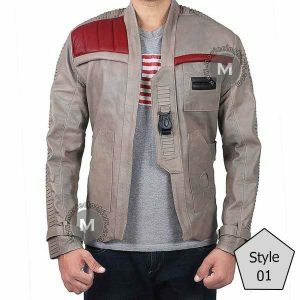 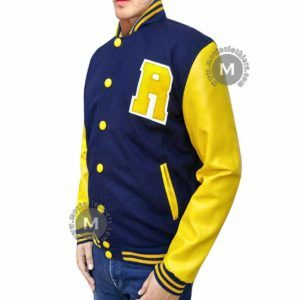 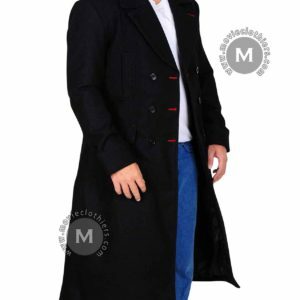 Apart from other specs of this elegant outfit, the jacket has two internal pockets and two external pockets to give you a smarter look of a superhero. 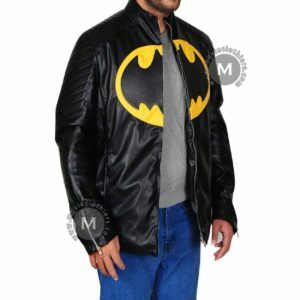 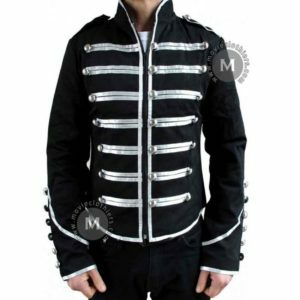 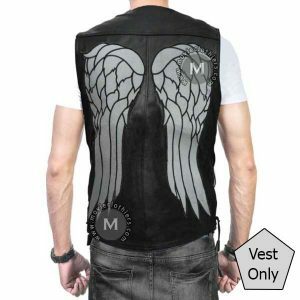 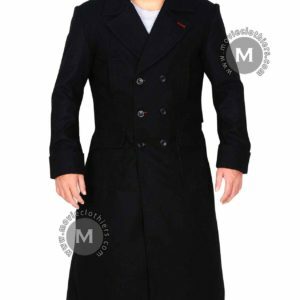 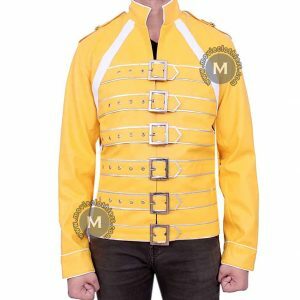 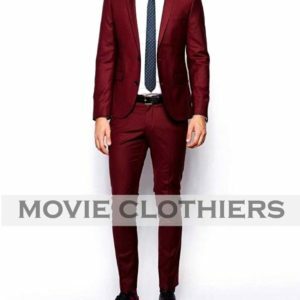 Wear this amazing attire to a themed party or a special occasion like Comicon or a Halloween party and rock the party.